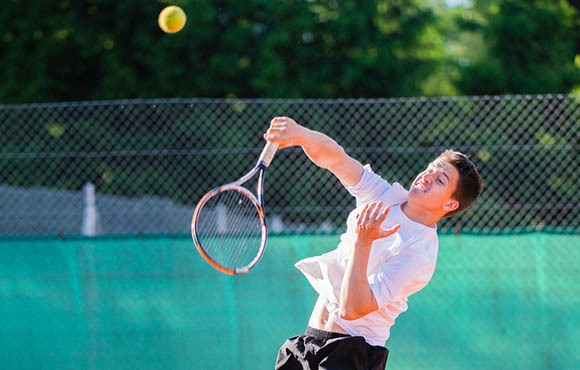 A good spin serve does everything a hard, flat serve can't. It gives you more time to get in to the net or ready for the next shot (hopefully a volley). If it's good enough, then a weak return is always the result of a player forced to move their feet when off balance and will bring your partner in to play—more often than not—to poach. It also opens more gaps on the court for you to exploit (as your opponents have to move to get the ball). Having a sliced shot on both wings (especially the backhand) will prove invaluable. You can play a slice without rotating your upper body, which does several great things for you. It means you can deal with a fast oncoming ball in less time (no rotation needed). You can also play it while moving forward (again no rotation needed), so getting to the net quicker becomes easier. And you can get the ball down low to the feet of the opposition much easier, making things much more difficult for your opponent. I have seen Nadal -- who has great topspin shots -- returning and playing with slice in doubles much more than when he plays singles. 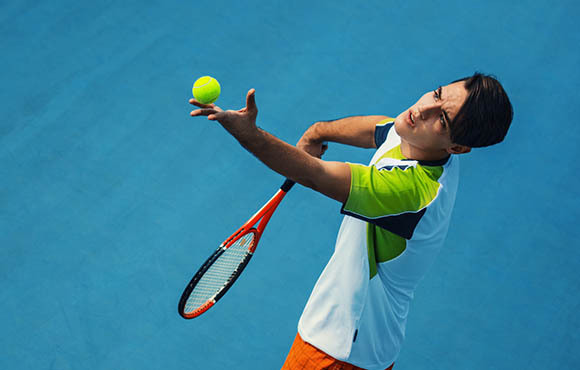 It will also help the "feel" on your volleys as it is played pretty much in the same way. 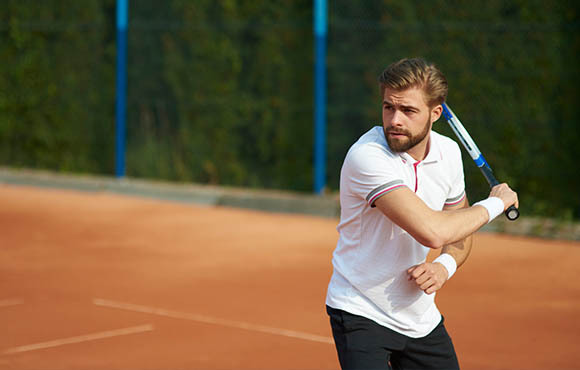 My doubles partner and I have played many practice sessions only using sliced forehands and backhands and the associated volleys. You would be surprised at how successful we were with that tactic. This freaks many people out. They get used to coming to the net and up goes the lob. They go for the smash and it comes back, maybe over their heads. They smash again (a bit harder) and the same thing happens or they miss. It shouldn't take you long to realize that many of the people that frequently lob are, in fact, very good at returning the flat smash. They do it because they are good at it and because they know people will just try to hit the ball harder -- and often miss. It's the same principle as not needing a hard, flat serve. The returners of the smash often don't move much and use the pace you give them to give you an even higher, deeper ball to smash again. You've got to be really good to win this game. I make the distinction between the two for the following reason: The smash is a shot that says it all. 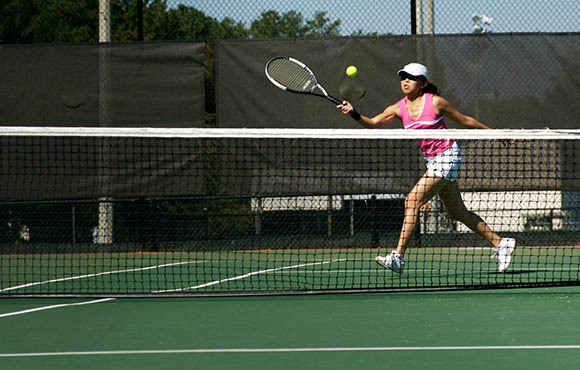 An overhead implies that you do several different things with a ball that is hit overhead. 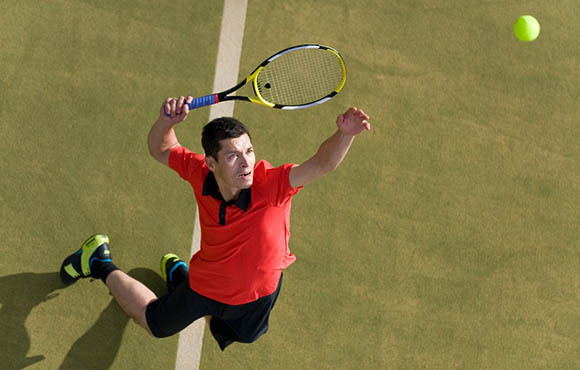 When you are faced with a lob and your opponents are at the baseline waiting for your smash, what you need is a sliced or angled overhead landing around the service line. Not only is that nearly impossible to pick up from behind the baseline, it also means that if they do go for it they are on the move (control is then difficult) and they also leave massive gaps on the court. 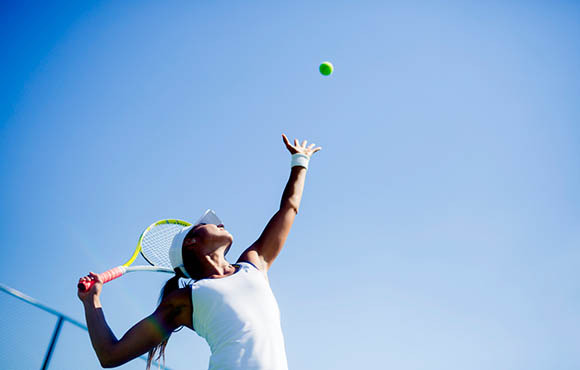 It really is just a matter of solid tennis strategy, intelligent play and knowing what to do -- not trying too hard. I was lucky enough to be given this useful info by someone else and it transformed my tennis doubles game. Hopefully this will do the same for you. 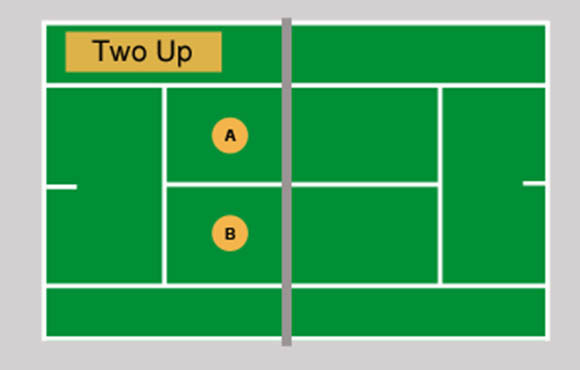 For more doubles info, visit WinningTennisDoubles.com.